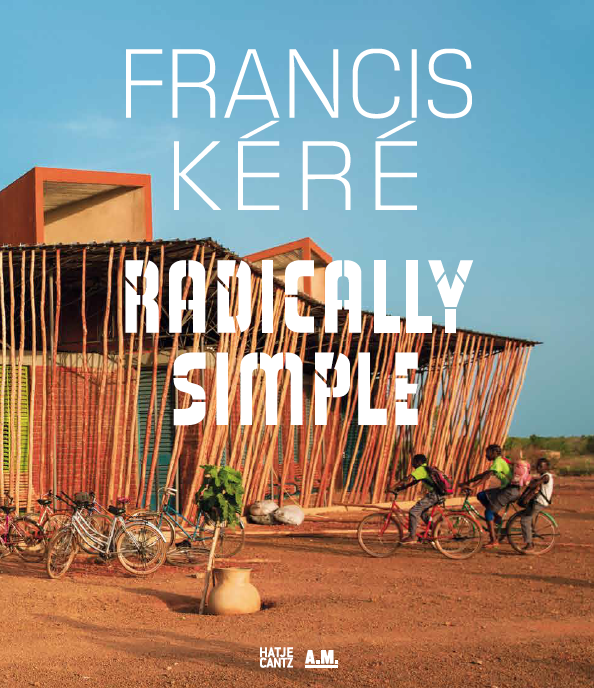 Unlike almost any other architect, Diébédo Francis Kéré (*1965 in Burkina Faso) stands for the association of constructive, social, and cultural aspects of building. He made a name for himself not only with his designs for Christoph Schlingensief’s Opera Village Africa. He has received numerous international awards, primarily for his building projects in his native country of Burkina Faso— including the 2004 Aga Khan Award for Architecture. 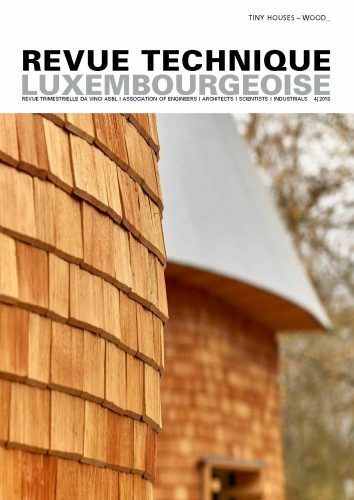 His structures join his formal training at the Technische Universität Berlin with the traditional building methods of Burkina Faso. In doing so, he places local social and historical needs at the center of his design concepts. The innovative thing about this work is: he relies on the inhabitants. They are trained to become professionals and thus the constructors of their own future. This first monograph on his extensive oeuvre provides unique insight into the creative work of this outstanding architect and renders visible the fact that architecture not only revolves around buildings, but always around people as well.